BOTTOM LINE: Constant Contact is an extremely effective and affordable email marketing management and campaign software for small and large businesses alike. 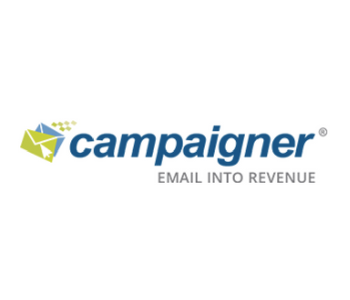 SUMMARY: Constant Contact email marketing software enables business owners and marketing managers to design, create, and send perfectly branded, visually capturing emails to their contact lists. With customizable templates, drag-and-drop design features, automatic contact updating, trigger marketing, and a host of other campaign management tools, Constant Contact is the only platform you will need for engaging your audience and accomplishing company growth goals. The advanced contact management aspects offered by Constant Contact include automatic updating of unsubscribes, bounces, and inactive emails–with no action required on the part of the company owner or marketing manager. Personalization and scheduling of trigger messages for events such as birthdays, anniversaries, and email newsletter signups make it easy to keep customers engaged. Real-time reporting tools lead to comprehensive tracking of progress, while social media sharing, live event marketing, online surveys, and coupons round out your branding and outreach campaigns. 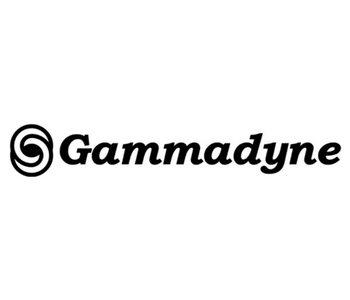 Our testers found Constant Contact to be an indispensable tool in their marketing arsenal. 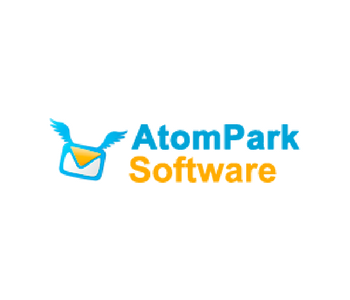 The robust email marketing software offered everything they needed to design, create, send, and manage impressive emails and large-scale campaigns. Template personalization and drag-and-drop design capabilities enabled users to easily design messages that were perfectly in-line with their branding tones and company aesthetics. Additionally, the ability to create and automate trigger emails and event messages resulted in optimal audience engagement. Constant Contact’s automatic maintenance and updating of contact lists meant users needed to spend no time at all on list management, so they could spend their time focusing on other tasks. Testers found that Constant Contact offered a myriad of plans to suit the needs of any size business or marketing plan. The Email plan with one-user licensing and 1GB of file storage includes unlimited emails, customizable templates, contact management, list-building tools, tracking and reporting, an image library, and a ton of help resources, such as apps, forums, seminars, guide articles, etc. The Email Plus plan offers three-user licensing and 2GB of file storage. This upgraded plan features all of the attributes of the regular Email plan, while adding email automation, event marketing, online donation acceptance, surveys, and coupons. Both the Constant Contact Email plan and the Email Plus plan provide four different pricing options depending on the size of user contact lists, and also offer customizable pricing configurations for users with more than 10,000 contacts. Users can try any of the plans for a full 60 days to determine which one best fit their needs. With so many templates and customization options available, it can be difficult to determine which designs you want to use. However, Constant Contact makes it easy to try various aesthetics until you land on the best look for your business communications. Constant Contact provides step-by-step instructions, templates, and comprehensive support tools so that anyone of any experience level can use the software to easily create marketing emails. Also, the download and install process is extremely straightforward and simple. Starting at $20 per month for a 500-contact list Email plan after your 60-day free trial, Constant Contact email marketing software is affordable and customizable to your needs. 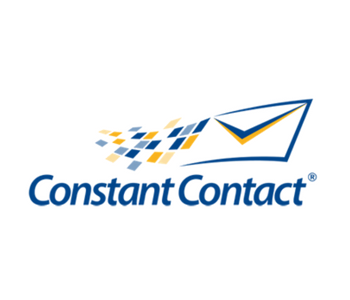 To purchase, start your free trial, or learn more, visit Constant Contact’s official website here. Constant Contact earned our Silver Award for ranking #2 in the Email Marketing Services review category!